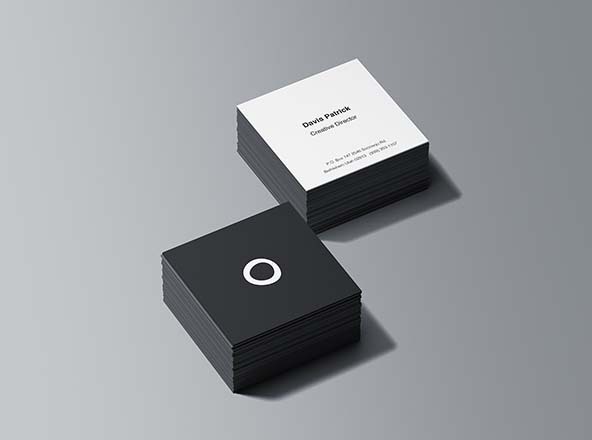 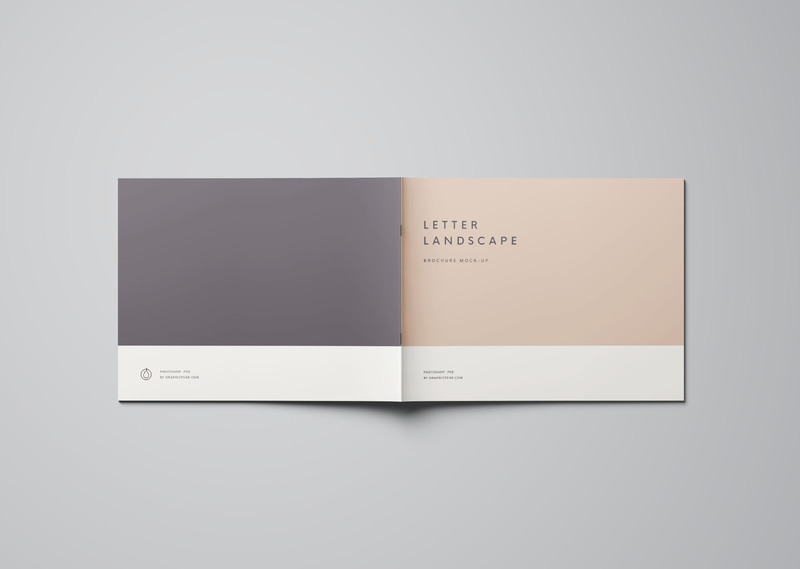 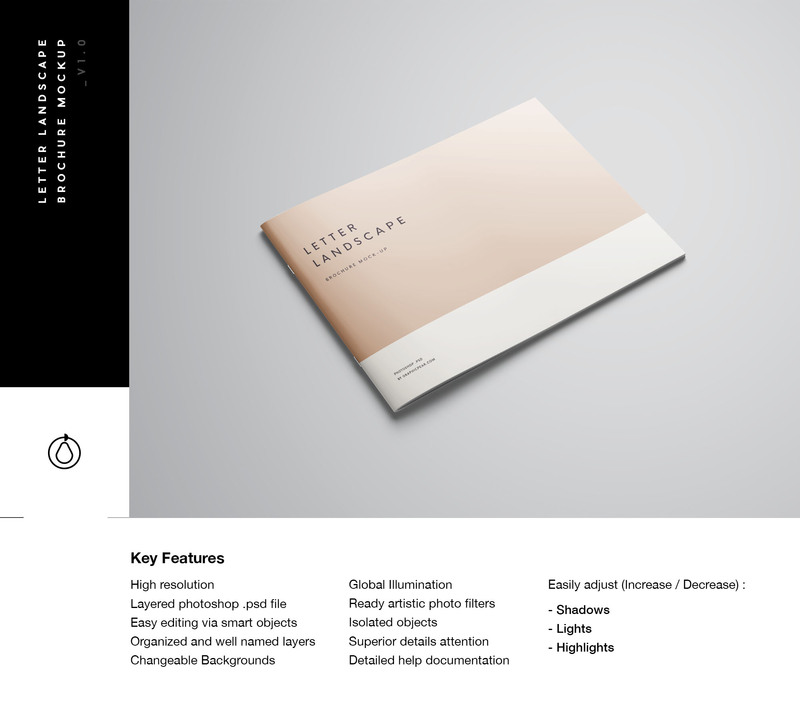 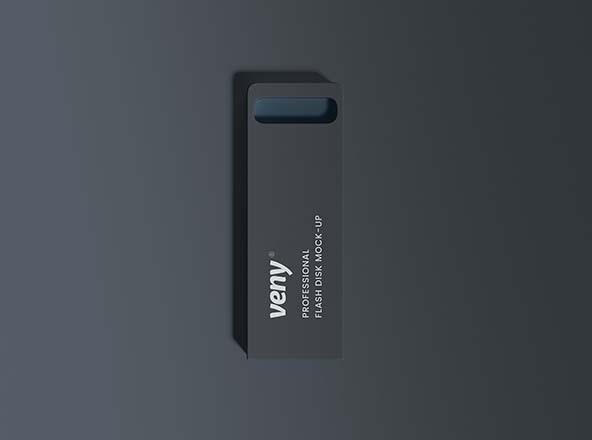 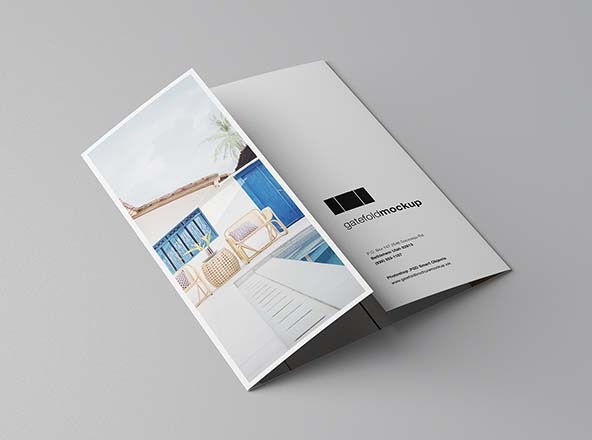 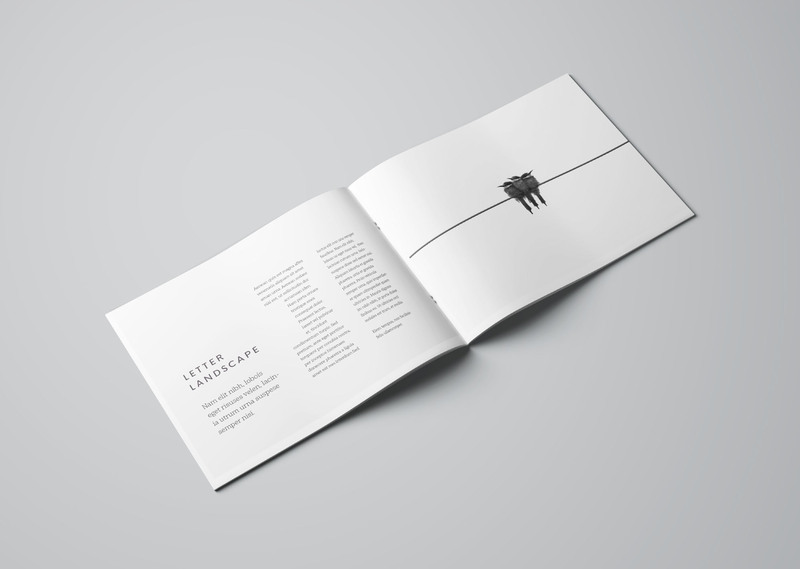 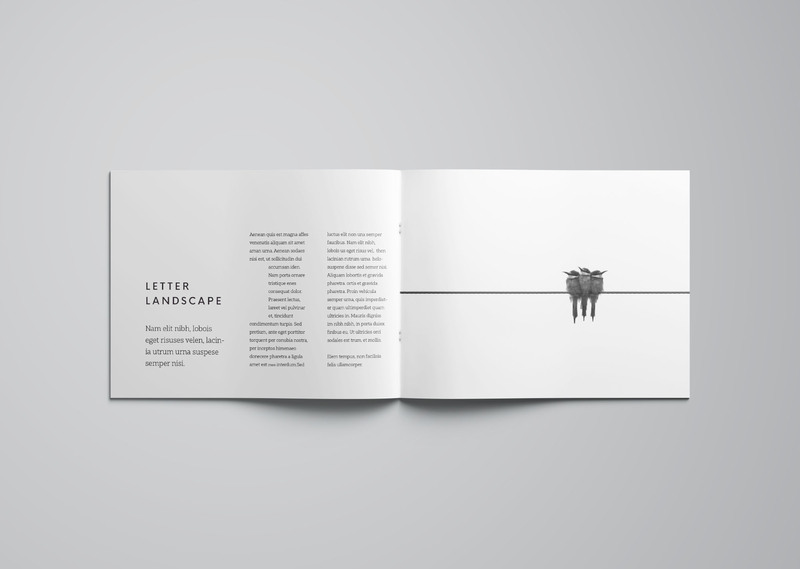 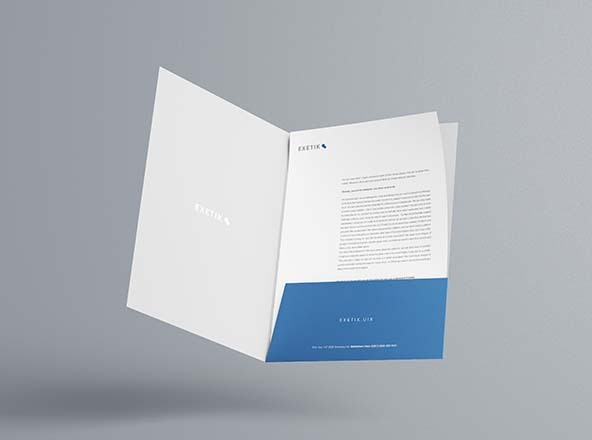 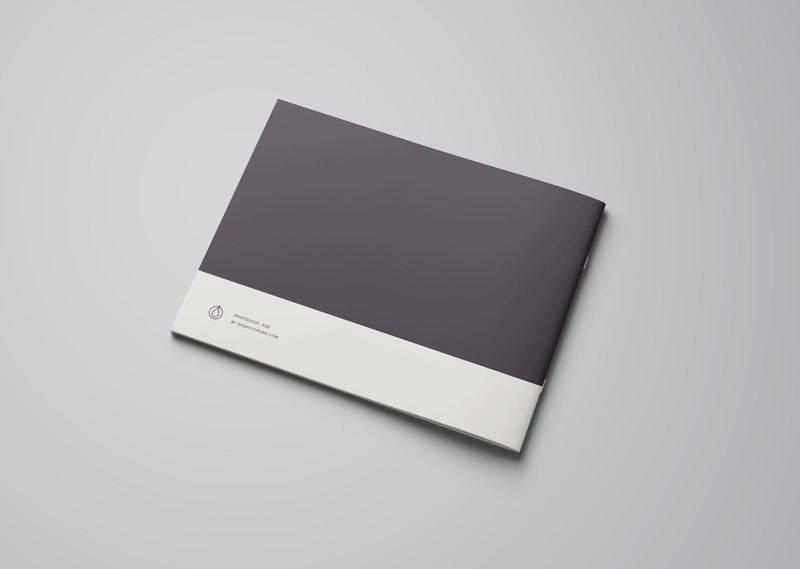 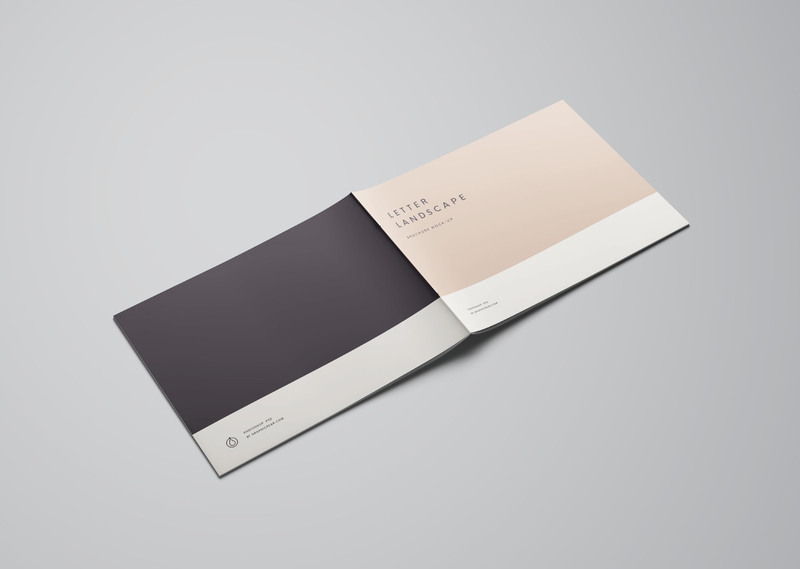 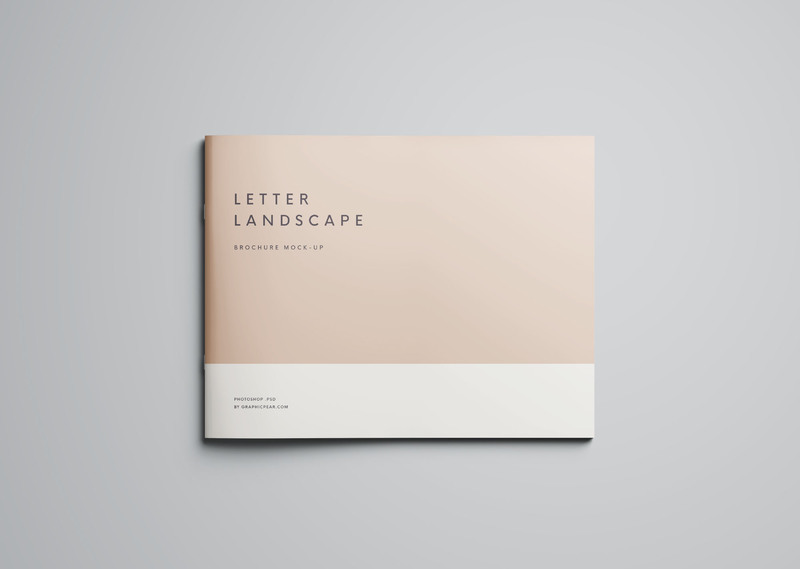 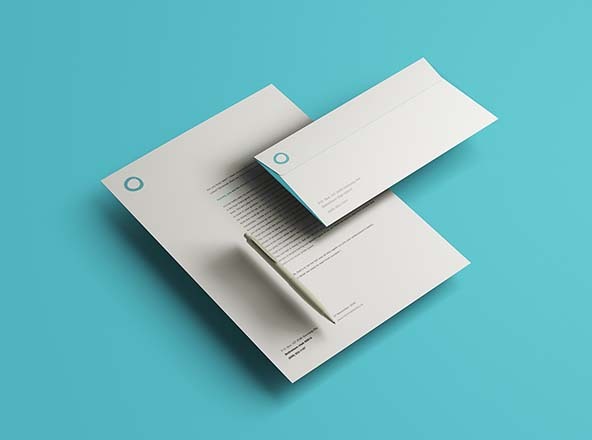 Simple letter brochure mockup presented in 7 views for neat modern design presentation. 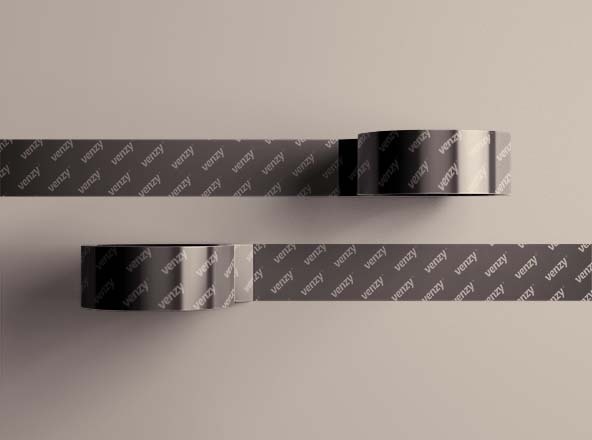 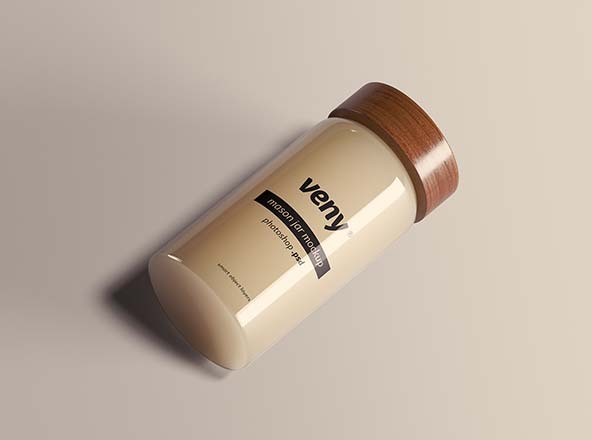 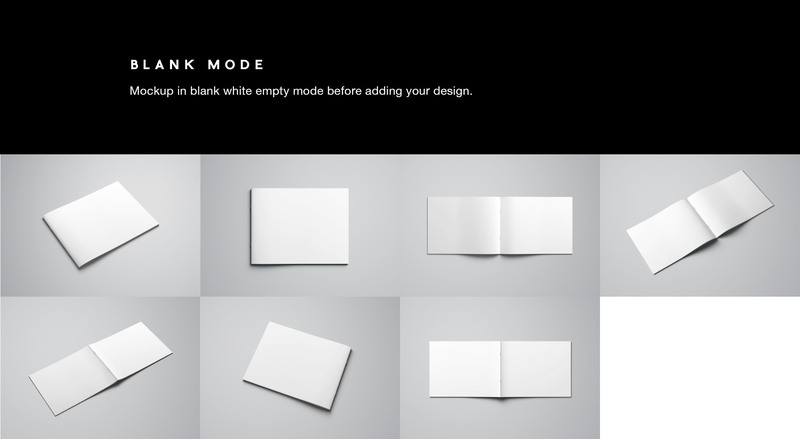 Significantly easy to use mockup which is backed up with a detailed help documentation pdf file. 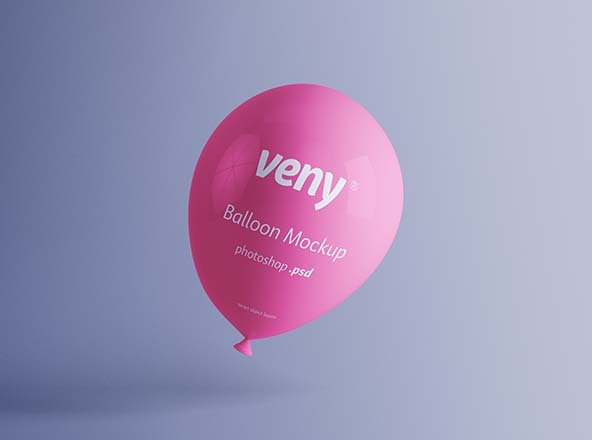 The file comes in photoshop format, go ahead and grab your psd copy now.